If you happen to live in Atlanta, GA area and are looking for a reliable key maker, you’ve found it! Atlanta Speedy Locksmith is a professional locksmithing agency and has a dedicated commercial locksmith division that caters to the demanding needs of business clients. 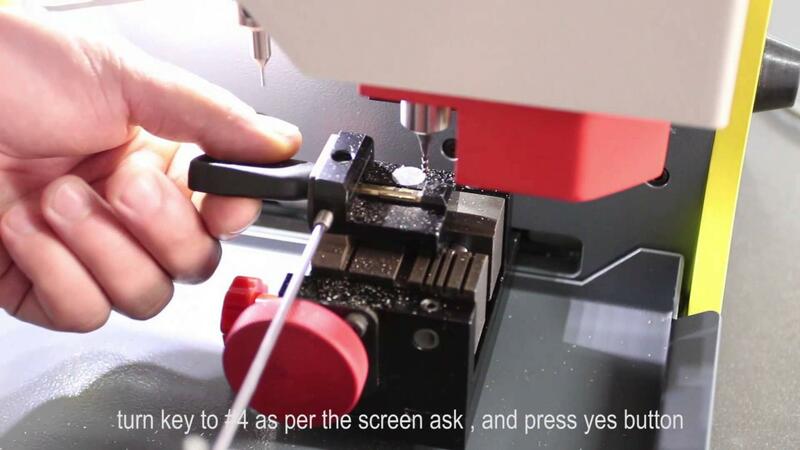 We own state-of-the-art equipment that enable our experts to precisely craft even the most intricate of keys making our key cutting for commercial services highly popular in the area.